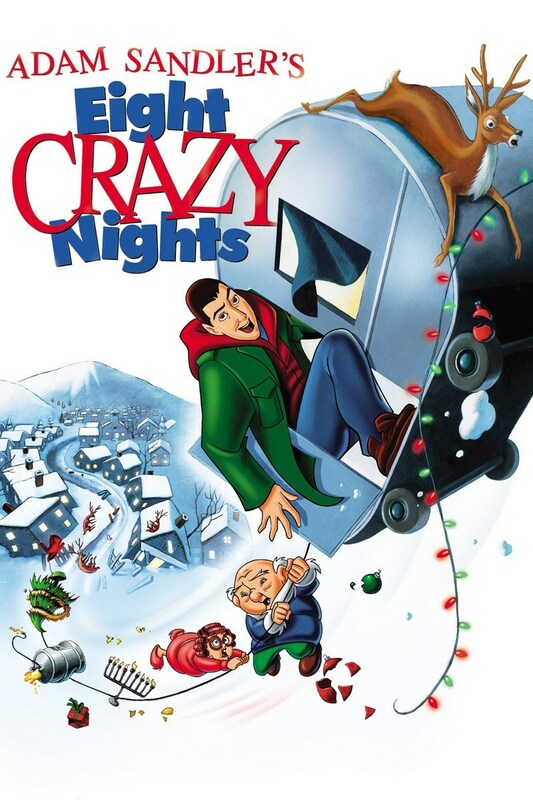 EIGHT CRAZY NIGHTS deals with an animated alcoholic loser (an unsurprising Adam Sandler) who gets a final chance to avoid serious jail time if he instead serves some time as an assistant coach of a local basketball team. What follows are a LOT of unfunny racist, sexist, and offensive animated jokes spread out between some equally offensive musical numbers. This holiday disaster is available for streaming on Amazon Prime and YouTube, but as always, you're better off leaving a drunken, animated Sandler to us and running A CHRISTMAS STORY one more time for the kids.